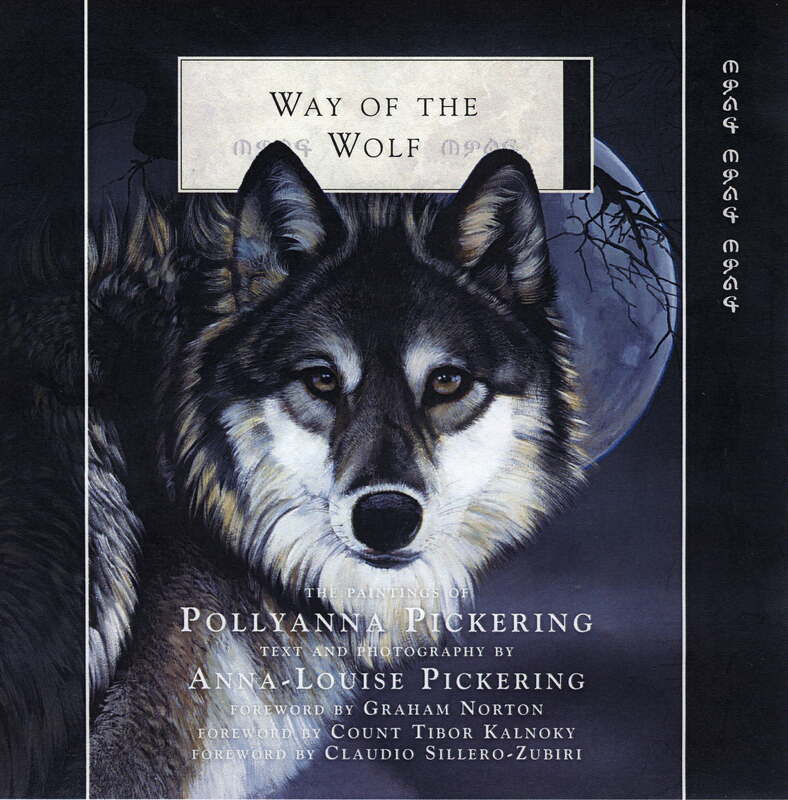 The Way of the Wolf is a book of paintings by Pollyanna Pickering, with text and photography by Anna-Louise Pickering, bought for me as a Yule present by my parents. It is absolutely gorgeous and I loved it. The book recounts two trips made by the Pickerings to photograph and draw wildlife. The first was to seek out the threatened European wolf in Transylvania and the second trip was to look for the critically endangered Ethiopian wolf. Both areas are pretty remote and along with paintings and photos of the wolves are descriptions of the effort needed to get anywhere near them. There’s some interesting observations on the way of life in these areas and a little history. In both cases the authors worked with conservation teams to get close to the animals and descriptions of that work is included. As the wolves are both rare and shy (the Ethiopian wolf is the rarest of all wolves) there’s a lot of time spent not seeing them, and instead painting and photographing other wildlife, the people they meet and the places they pass through. In Ethiopia they describe a feeding ritual with hyenas accompanied by some intense photos. I love wolves and I enjoyed The Way of the Wolf for the beautiful art and the loving way it is presented. The Pickerings have published a number of books of wildlife art, including tigers, pandas, polar bears and owls. They are not readily available through the usual booksellers so I’m going to include a link to their website Pollyanna Pickering Studio.